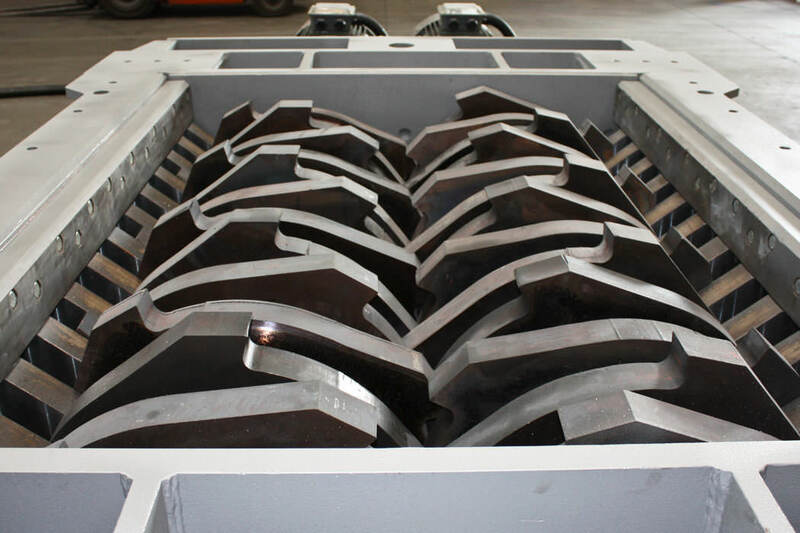 Double shaft shredder (TB) perfectly adapt to treatments that require volume reduction and grinding with partial output size control. High material flows can be treated when operated without a screen. 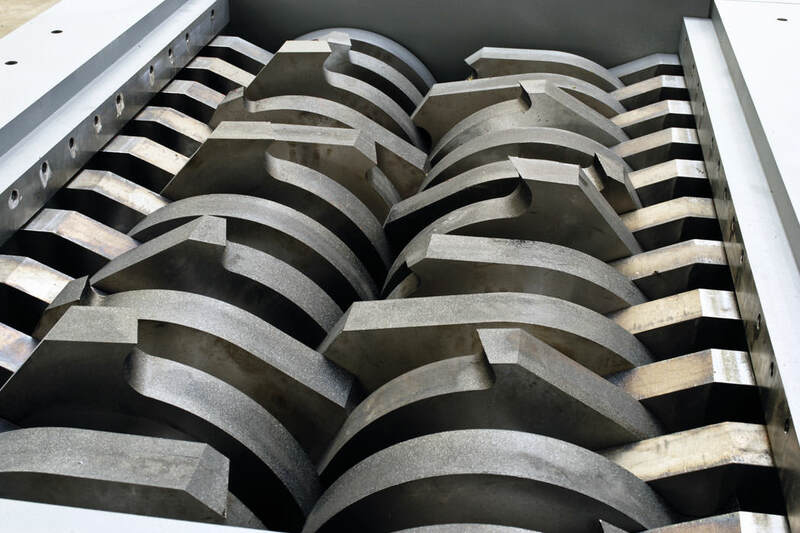 The exclusive and innovative cutting chamber design allows for quick shaft extraction and replacement complete with blades, drastically reducing maintenance time.